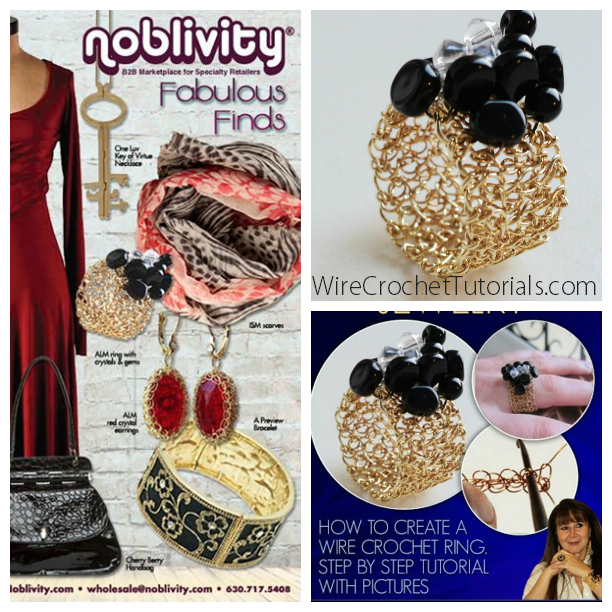 My wire crochet ring was featured in noblivity magazine as well as a few blogs and I made an ebook to teach how to create the wire crochet ring. 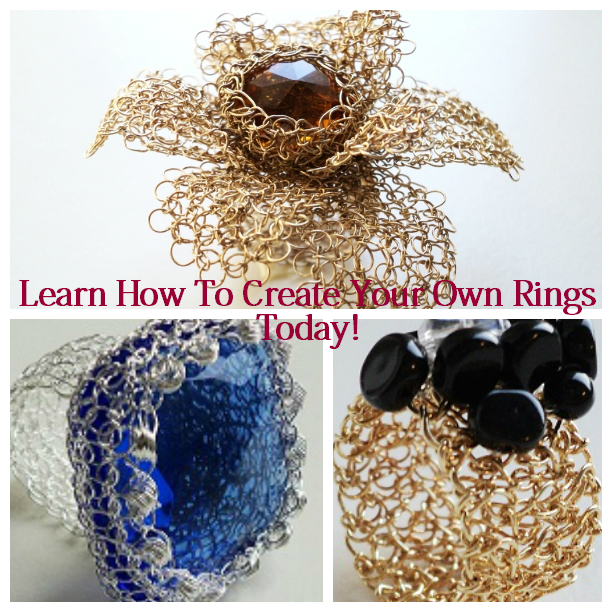 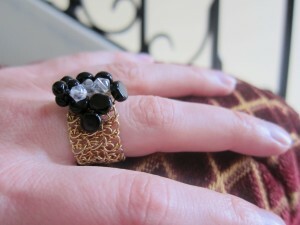 In the ebook I'll teach you from scratch, without requiring any prior knowledge, how to create your own handmade ring. 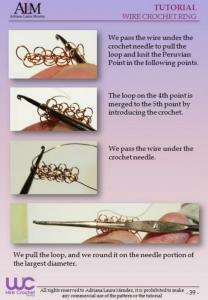 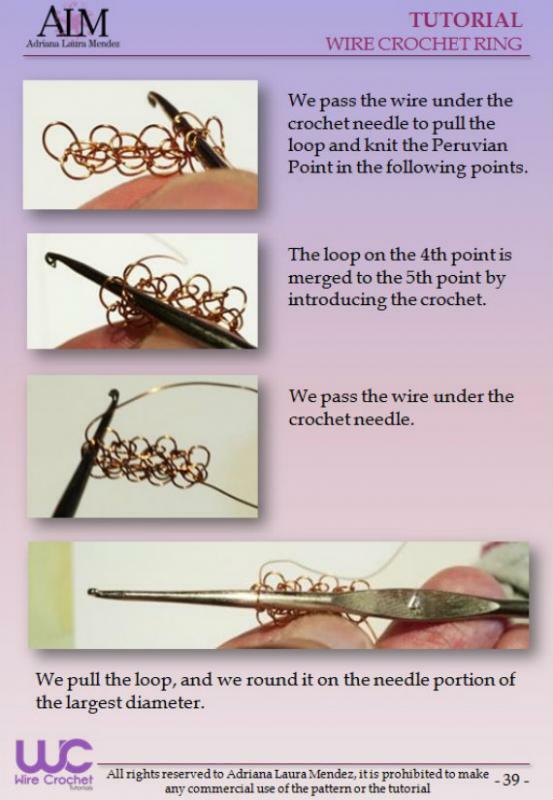 Introduction to the Peruvian Point and how to create geometric shapes with gold, silver and copper wire; how to choose the needles or crochet hooks, types of wires, range of finishes and styles. Extensive tutorial that will clearly explain you step by step with over 45 pages and 80 photographs to facilitate your understanding. 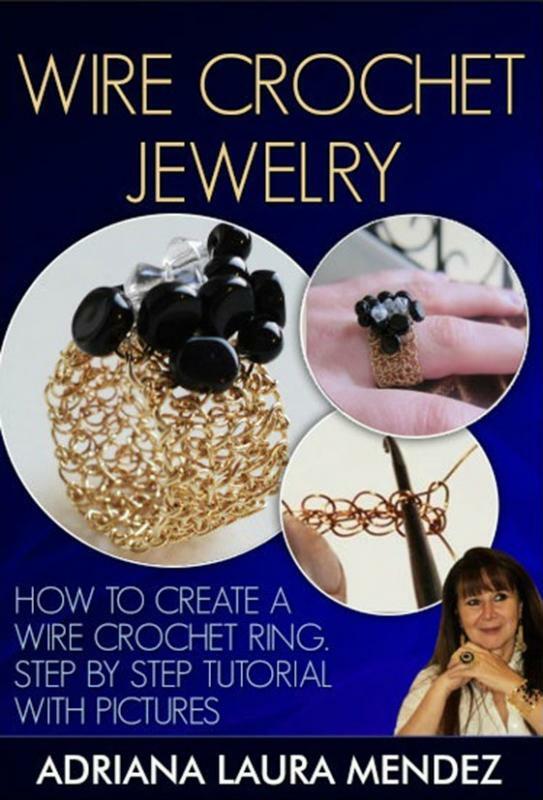 The perfect gift to give anybody you love that has passion for jewelry and would like to learn even if they don't have prior experience with wire and hooks.